Impeccably glossy lips are nice and all, but achieving the look sans sticky strands, inevitable dryness, and constant re-application, is no small feat. In fact, we'd argue it's borderline impossible. Truth be told, most of the time we simply throw in the towel, wiping away a freshly applied gloss job before we've given the look the fair shot it probably deserves. But please don't misunderstand—that doesn't mean we don't fondly admire the way lip gloss looks—we just have zero patience for hair in our mouth and thrice hourly touch-ups. A solution: the ingenious gloss-stain-balm hybrids known as lip oils. Boasting the iconic shine of a gloss, hydration of a balm, and long-wearing endurance of a stain, lip oils have stolen our hearts as of late, and if our recent obsession is any indicator, we think they'll be your pout's newest addiction, as well. Keep reading for the seven lip oils our editors can't stop swiping. Ask any Byrdie editor, and they'll tell you this lip oil is basically sent from the heavens—to be specific, from Aphrodite. In fact, just one look at the plush, over-sized doe-foot applicator and it was basically love at first sight. Though available in an array of colors, it translates virtually sheer and nourishes lips with hydrating agents like jojoba, hazelnut, and mirabelle plum for a full and shiny result. 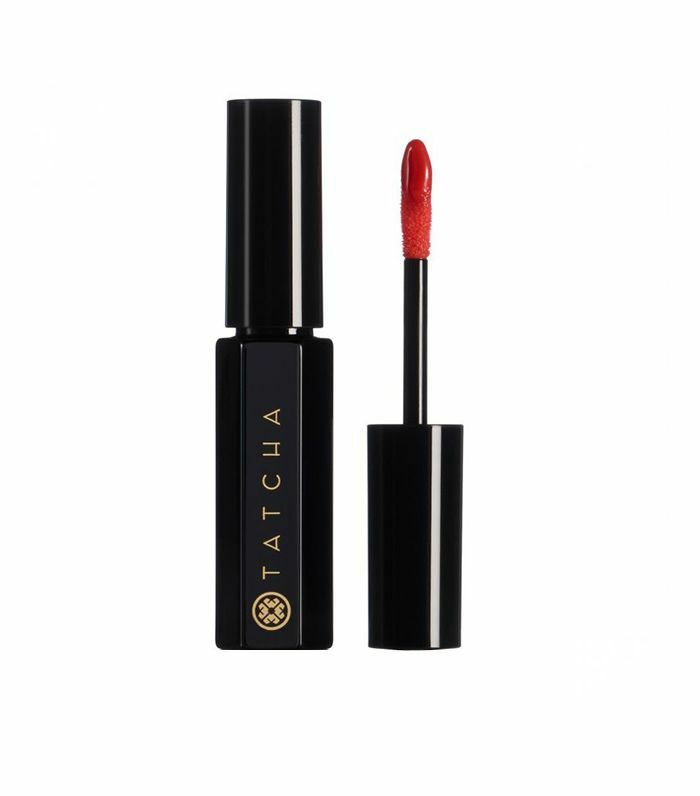 We were already devoted to Tatcha's infamous Kyoto Red Silk Lipstick ($30), so when the brand announced it'd be debuting a lustrous lip oil just in time for the holiday season, well, we could barely contain ourselves. Not surprisingly, it more than lives up to the hype, gifting lips with a nourishing hit of botanicals and a geisha-inspired tint of red. However, run, don't walk, to purchase one because it's only available for a limited time. 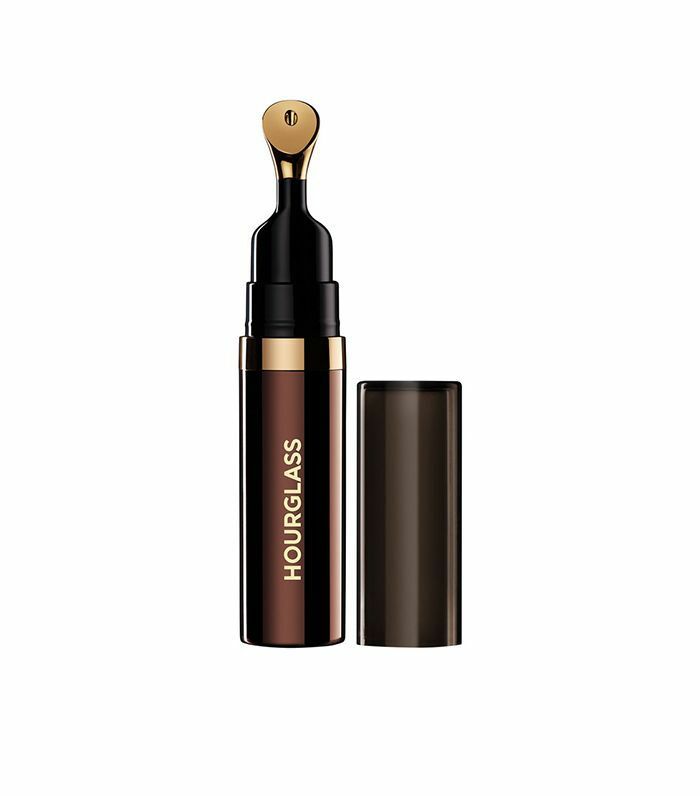 For full-steam-ahead hydration and pigment, this is one of the best lip oils money can buy. It's available in 12 eye-catching shades (and considering the wallet-friendly price tag), so we totally encourage buying the entire lot. Plus, if you're not huge on shine, this one is a nice, semi-matte alternative. This peachy pink lip oil imparts a glossy (non-stick) shine and is infused with juicy ingredients like peach essence, coconut oil, and replenishing vitamin E to keep lips full, hydrated, and lustrous for hours on end. 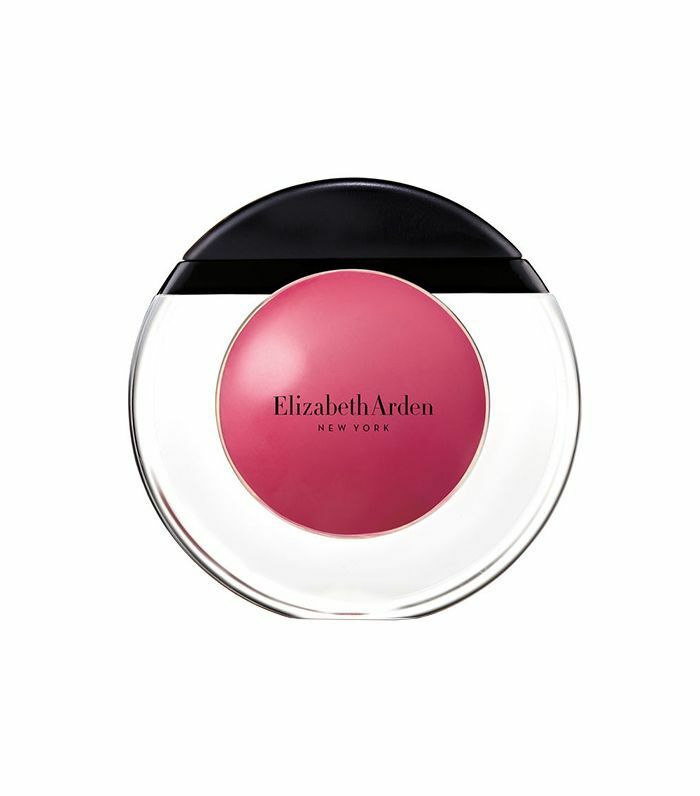 Loved for its lightweight consistency, this lip oil from Elizabeth Arden offers a diffused, sultry finish that we've only ever experience post workout (or lip-lock). 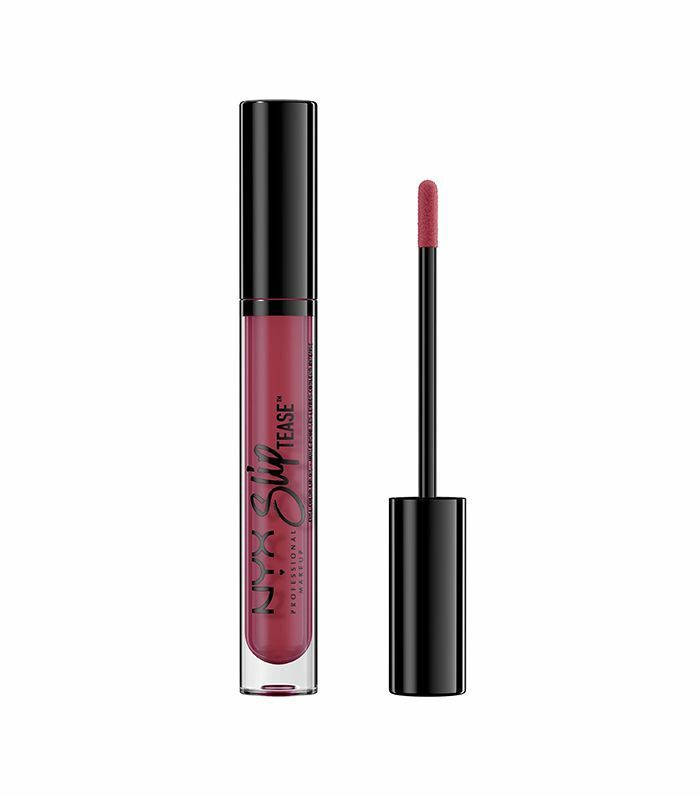 Expertly enriched with a potent blend of oils (for plumping and moisturizing benefits), this one is a sweet addition to your current lip lineup. As temperatures cool, environmental stressors can do a number on your lips. 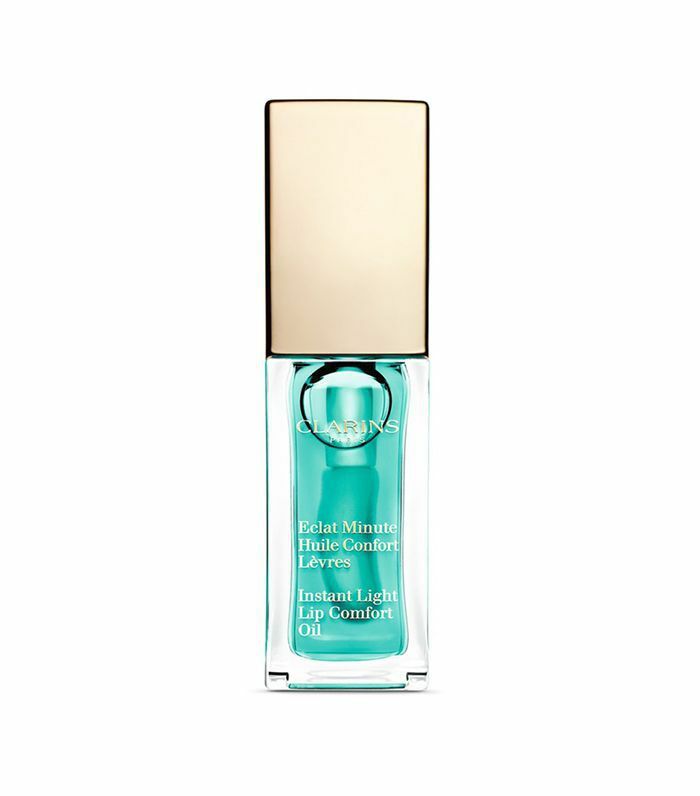 So consider this pacifying lip oil your newest partner in crime. 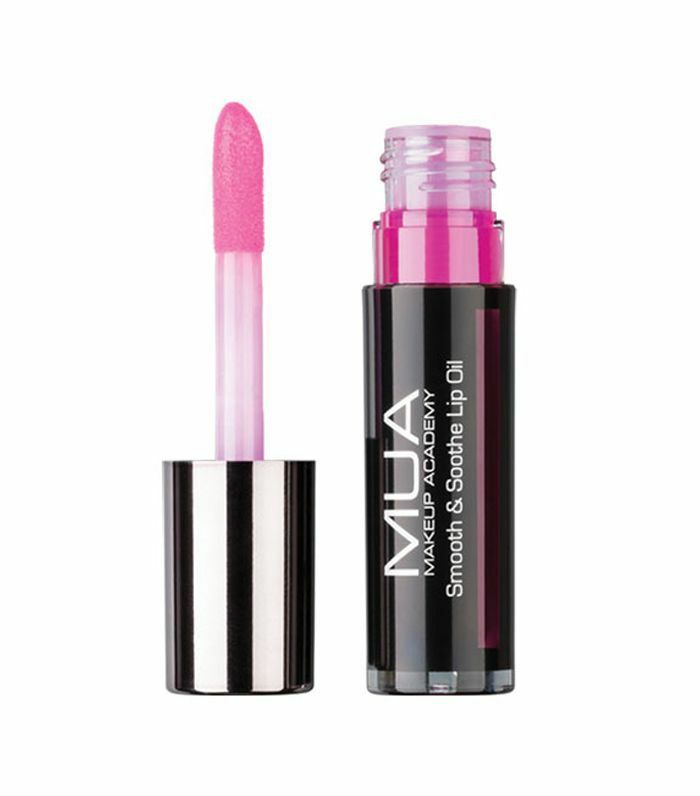 Loaded with oils (think sweet almond, macadamia, and jojoba), this one will layer lightweight shine with thirst-quenching hydration, all while delivering a customized shade of pink according to the pH of your lips. Next up: See what happened when one editor tried an electric lip-plumping device for one week.